The City of Bucyrus will conduct a Civil Service examination for a Utility Billing Clerk/Custodian to establish an eligibility list for an immediate opening. The Utility Billing Clerk position will be in the Utility/Water Office at Bucyrus City Hall and the Custodian position will be for all City of Bucyrus buildings. This position will be part-time as a Utility Billing Clerk and part-time as a Custodian for a 40 hour work week. The minimum starting rate of pay is $15.46 per hour. This position is with full benefits and OPERS. Applicants must be 18 years of age, have a high school diploma, GED or equivalent and a valid driver’s license. 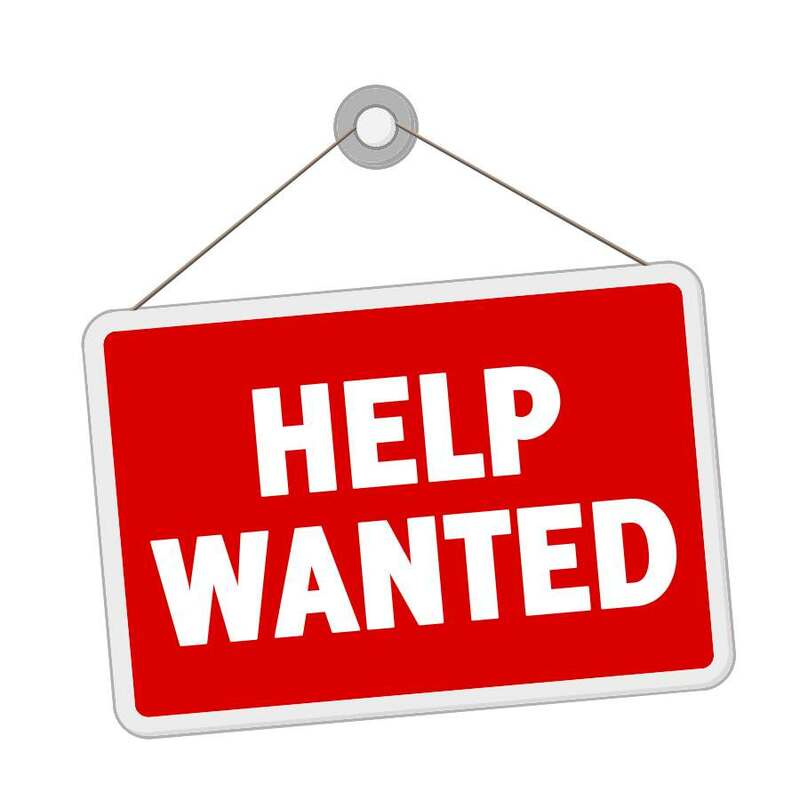 Applications are available at the Mayor/Service Director Office, Bucyrus City Hall, 500 S. Sandusky Ave., Bucyrus, Ohio 44820, from 9:00 a.m. to 4 p.m. Monday through Friday starting Monday, February 11, 2019 or can be downloaded. All applications shall be returned to the Mayor/Service Director Office by Friday, March 15, 2019 with a $15.00 nonrefundable testing fee paid by cash of money order only and a copy of a valid driver’s license. The examination will be held on Sunday, March 24, 2019 at 1:00 p.m. in the Council Chambers of Bucyrus City Hall, 500 S. Sandusky Ave., Bucyrus, Ohio 44820. A passing score of 70% or greater is required. Applicants claiming extra credit for honorable, active state and federal military service must substantiate that claim by an ATTACHMENT to their completed application at the time of submission. A passing score is required to receive military credit. If you are looking to serve your community, make some extra money and have fun, the City of Bucyrus is accepting application for Seasonal Help in the parks, pool, and pool concession stand.